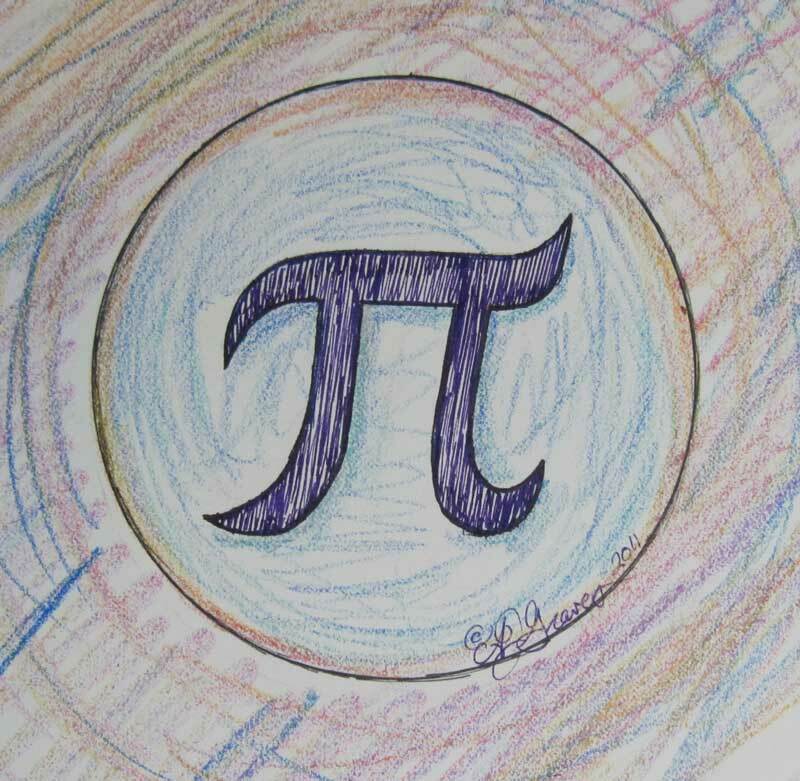 It is March 14th again and that means it is Pi Day! For those of you that might have forgotten your circular geometry, Pi is the number used to calculate the circumference of a circle. It’s really much more than that, but that covers the most pertinent aspect for those of us yarnie arts folks. It has decimal places going on to infinity, but is generally written 3.14, which is similar to the order we Americans write the date March 14th: 3/14. If you have been reading my blog for some time, you already know that I’m a bit of a geek. For my new readers, Welcome, and you’ll figure it out in this blog post. As a designer my geeky math nature provides me with helpful tools in figuring out shaping and fit for garments as well as for calculating yardage for an afghan. Most of the time in my patterns I have worked all the math for you. But a few years back I had a request from some of my fans for the formulas for making perfect fitting hats. Considering the number of different sized heads out there and the variety of yarn weights this seemed like a very good idea. But how to make a pattern, that could cover all that? 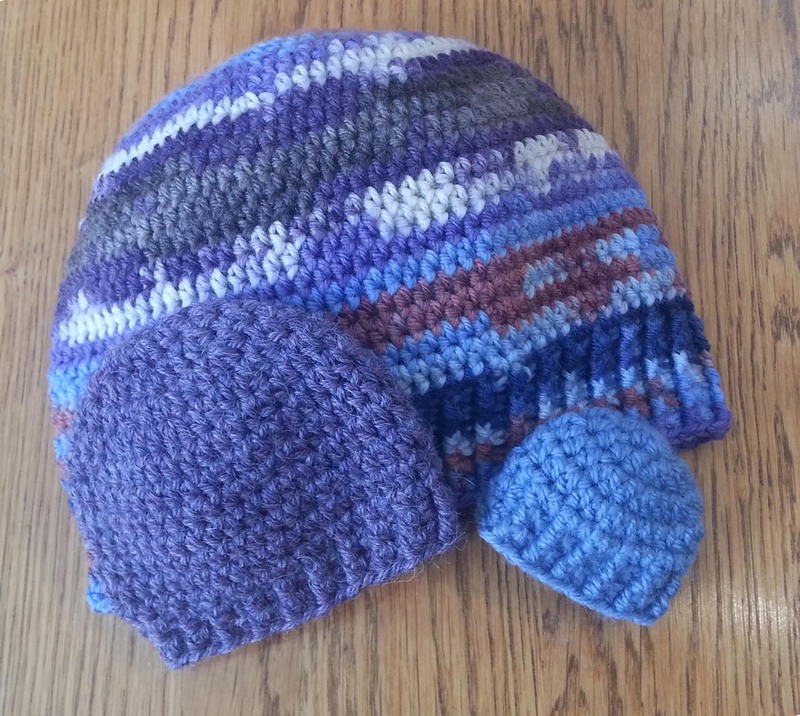 Initially I created a class to teach the formula and then I came up with my “teaching” pattern the “Perfect Fit Hat” available in my Ravelry Shop. In this pattern I demonstrate the measurements you need from the head you are trying to fit and illustrate how to make them. As well as a primer on using Pi to get the size hat you want, the pattern includes step by step photo tutorials, stitch charts and a sizing cheat sheet for those that don’t want to mess with the formulas. 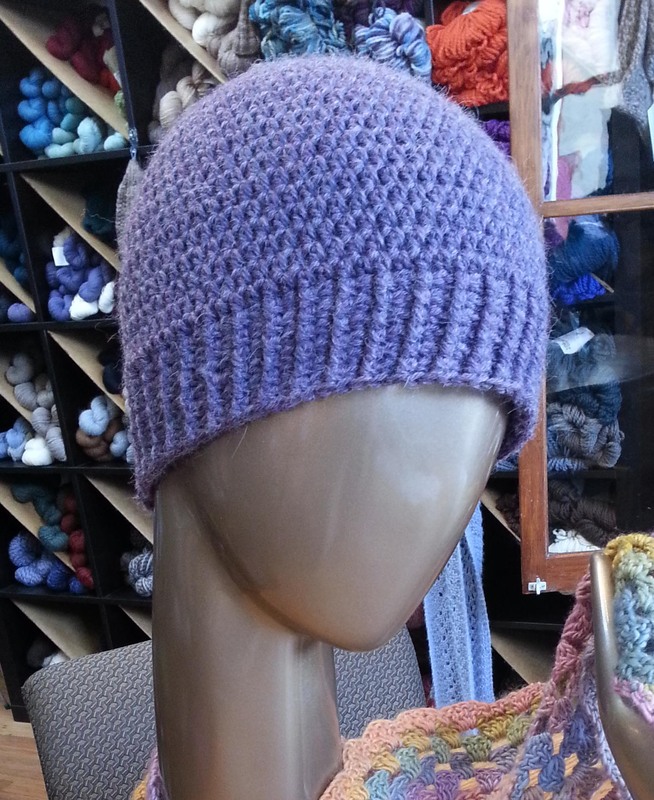 To celebrate Pi Day I am offering my Perfect Fit Hat pattern for 25% off sale in my Ravelry shop. This discounted price will only be available for 24 hours ending March 15, 2018 at 10:00 a.m. (Mountain Daylight Savings Time). You will need to enter the Coupon Code: CelebratePiDay2018 when checking out on Ravelry.